We were living our lives as parents of young children and professionals, filled with long, stressful days and short, joyful years, but the narrative got more complicated on March 6, 2014 when our three-year-old son was diagnosed with type 1 diabetes. This is Henry’s story, and the story of all the people who love him, told one number, one day, one fear, one high, one low, and one laugh at a time. Long before we had children, we chose professions dedicated to the power of story on the page and stage, so it seemed a natural act of advocacy to share our family’s T1D journey in the diabetes online community. We believe there is power in story. We believe it takes a village. Given these two premises, we started a blog fueled by the power of story about lives, research, and advocacy as it relates to T1D. The diabetes online community (DOC) is an amazing resource for advice and inspiration. While a cure for type 1 diabetes remains elusive, grassroots organizing and sharing can lessen the burden of this disease. Voices are advocacy. 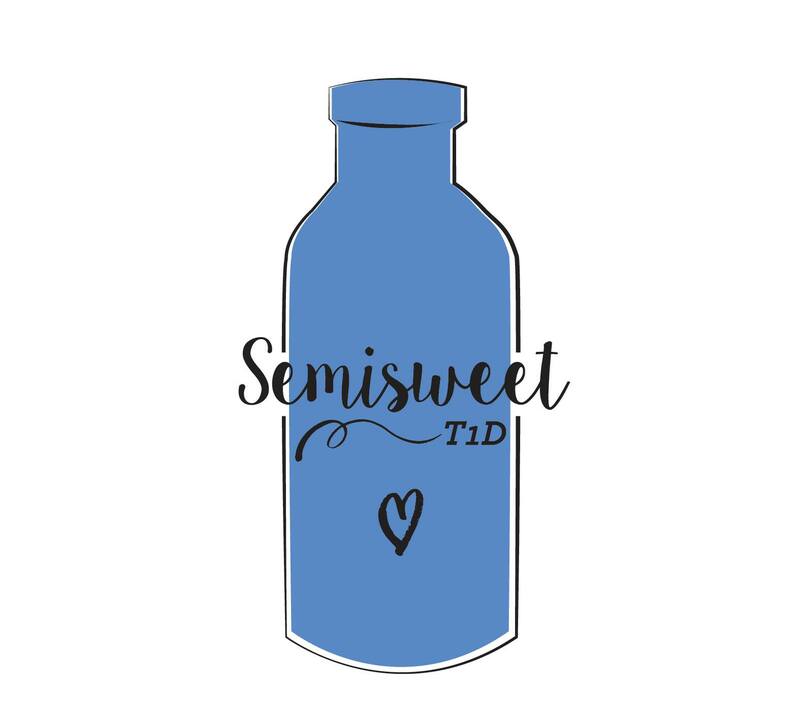 Semisweet shares stories of living with T1D to promote research, better understanding, care, and advocacy for people living with T1D.